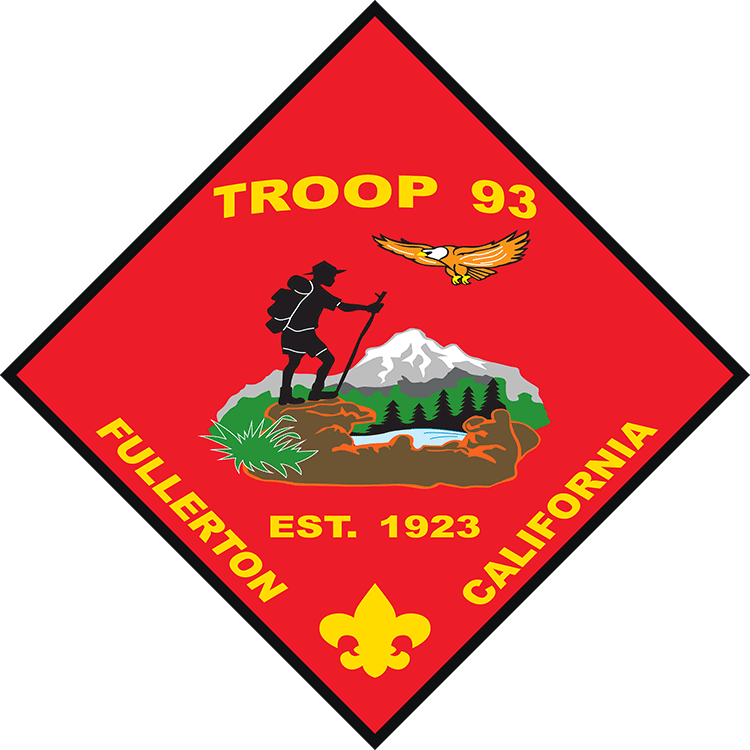 Troop 93 Fullerton, CA - Established 1923. At Troop 93, we believe in the core values of Scouting: Building the leaders of tomorrow by emphasizing leadership and character in all of our programs. We make vigorous use of the BSA Patrol Method, which emphasizes boy leadership and personal responsibility. Boy Scouts of America | Prepared. For Life. The parent meeting scheduled for April 23 is postponed until May 7 because the camp leaders guide is still not available so I have no information to pass along. If you have not yet done so, please complete the BSA medical form and turn in to Dee Dee along with a copy of both sides of your insurance card. Remember that Part C of the medical form requires the signature of a medical provider (see form for details). Go to: https://www.scouting.org/health-and-safety/ahmr/, and click on the "Are you Going to Camp" download button. Bikepacking Series - Sign-up this Tuesday! Hello everyone! I had a lot of people say they were interested so here is the information that I have confirmed with Snow Valley. Snow Valley has been gracious enough to offer us a 50% discount on our Ski and Snowboarding outing. Based on previous interest, I’m sure we will need volunteer drivers. Troop 93 - We have been invited to help out with 3 horse shows over the next couple of months, assisting the Highland Riders Horse Show. If you like horses, have earned your Horsemanship MB or are interested in working towards your Horsemanship MB - these opportunities are for you. The service times are from 9:30 am until 2:30 pm on each of the following days.